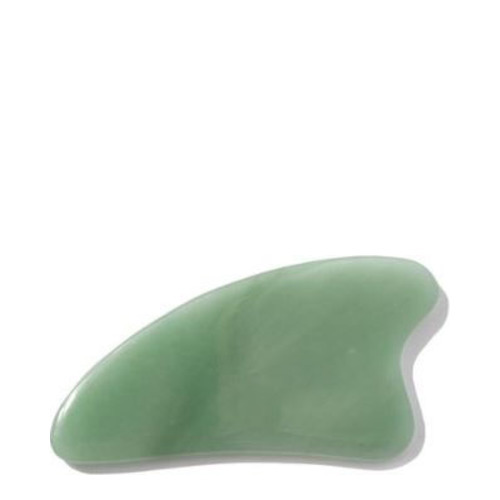 he Gua Sha facial massage is an ancient beauty ritual known for its ability to breathe new life into the skin. Used for centuries in traditional Chinese medicine, this effective treatment will smooth away the appearance of wrinkles and help to visibly firm the facial contours while awakening skin’s natural glow. When used around the eyes, it helps reduce the look of dark circles and puffiness.